Hawach Scientific Co., Ltd BIO-43 quantitative filter papers have high-purity and good performance. It also can meet your standard even under the pressure or vacuum filtration. 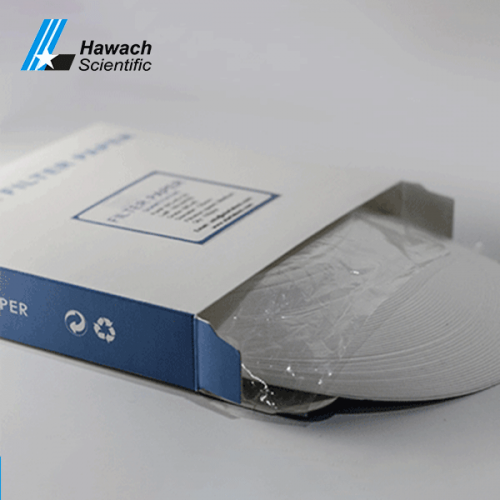 We provide regular size and also can customize for each of our clients. 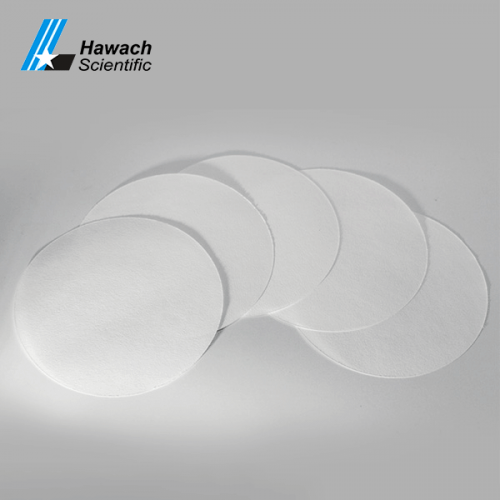 BIO-43 is also a medium speed filter paper with pore size 16 μm. 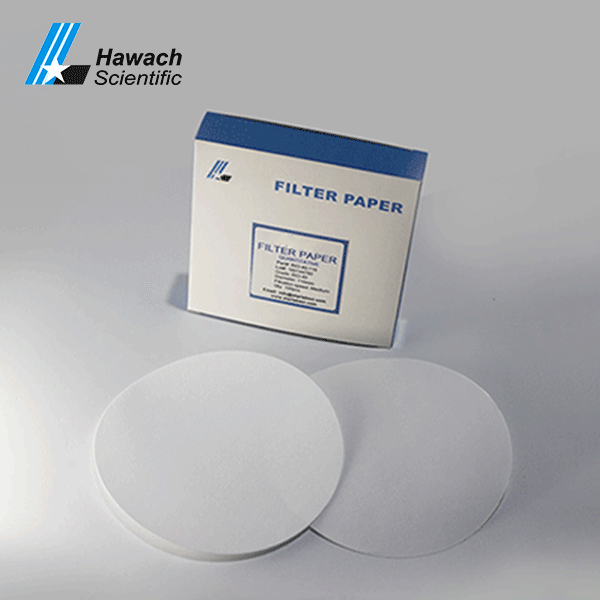 when you choose the filter paper, you may know the application firstly. 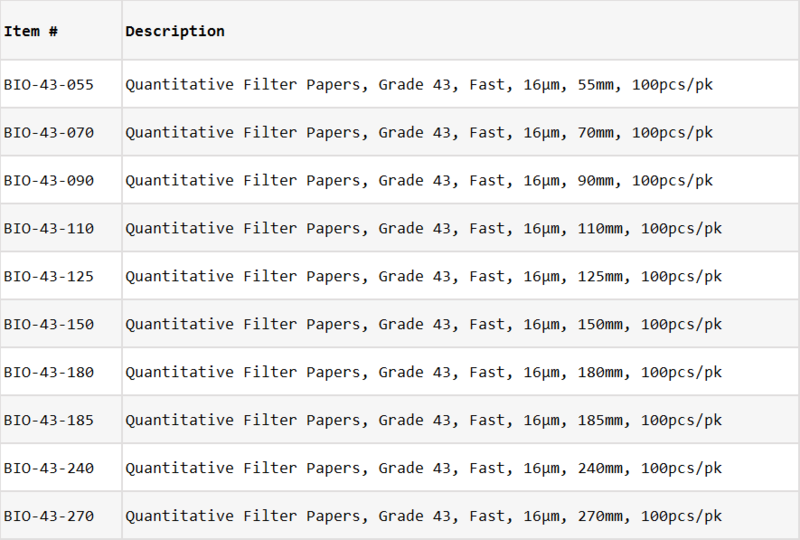 The particles remain between Grade40 and 41, but are twice as fast as Grade40. 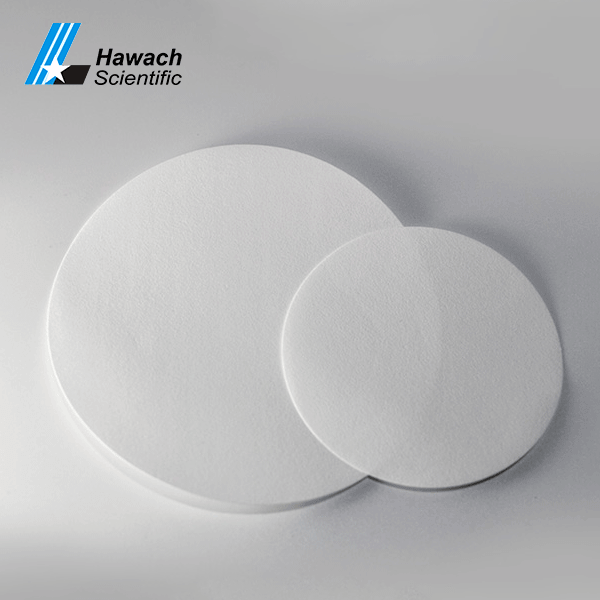 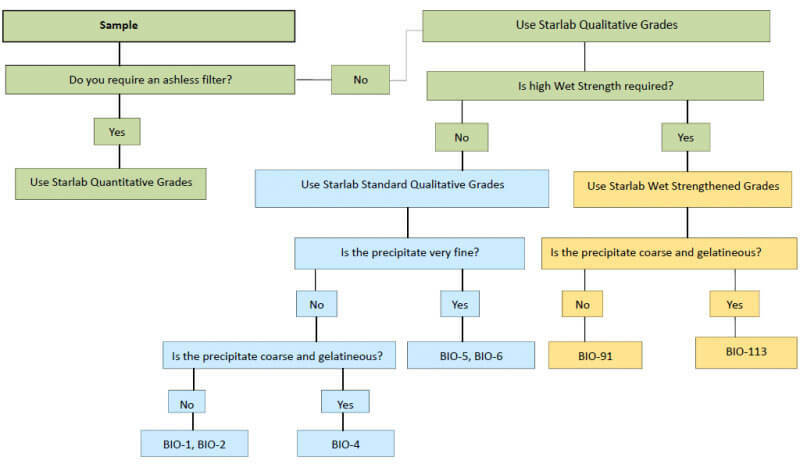 Pre-cut filter paper can be easy for you to use. 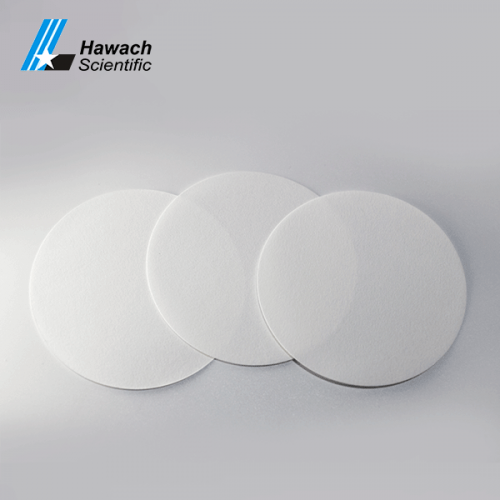 Typical applications include food analysis, soil analysis, fluorescence spectrometry analysis after particulate collection in air pollution monitoring, and inorganic analysis in construction, mining and steel industries.